Z is for Zoo Animal, a DT card for ABC Christmas Challenge. Welcome to this years last challenge at ABC Christmas Challenge. We are at the end of the alphabet- well the alphabet a lot of you know. In my part of the world we have a few wierd letters back called Æ Ø Å! Strange or what do you think? featuring Ike and Mike. 'A Hug For Mike' it's called. the New Year' is from Unik Design. The back side is like the front. ABC Christmas Challenge Blog by the talented ladies on the design team. Y for Youngsters, a DT card for ABC Christmas Challenge. Today I'm sharing a card, totally out of my comford zone! But I like the way it turned out. The picture is from North Star Stamps. first with a tool and then with Vintage Photo. The text is saying #Best Wishes and #To you From me. for the first time, sweet or what? The backside of my card. 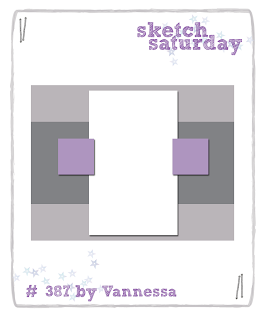 I've used this wonderful sketch from The Sketchy Challenge for my card. 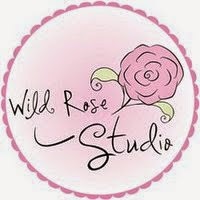 offering a $ 0 gift certificate for a lucky random winner. 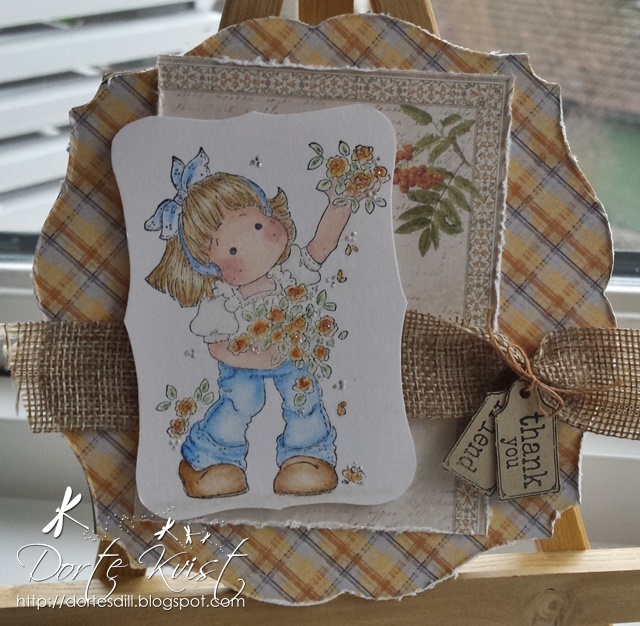 Rainbow Colours, a DT card for HM&FMC. Remember we always have the OPTION of ANYTHING GOES on ALL of our challs..
just enjoy making your mousey creations..
a non christmassy card for her, using a new stamp. The papers are from Echo Park, the 'Birthday Collections'. 'Handmade by Dorte'. I love making those! 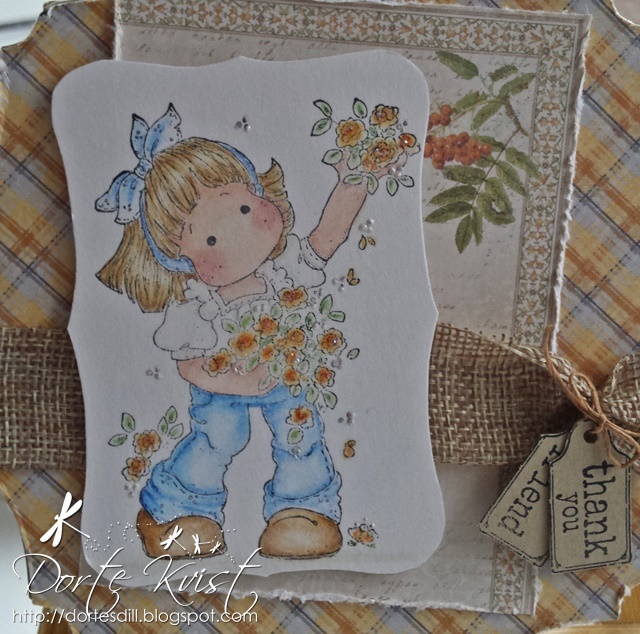 I have used this lovely sketch from Die Sketchtanten. the One and ONLY, the Official Mousey Family. 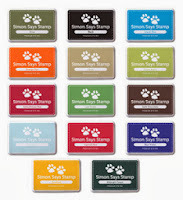 Simon Says Stamp has been in business since 2002, offering you the best selection of Rubber Stamps, Altered Art, Scrapbooking, Artist Trading Cards and Paper Crafting Supplies in the world. Stock includes over 100,000+ items along with the latest and greatest releases from the Simon Says Stamp brand, Hero Arts, Tim Holtz, Lawn Fawn, Copics, House-Mouse Designs and so much more. With such an amazing variety and awesome deals on shipping, it’s always good timing to shop at the fabulous Simon Says Stamp store! Winner will receive a RANDOM ASSORTMENT of some of their Premium Dye Ink Pads.